From its inception, Apple has focused on students in the classroom. In the 1980s, Steve Jobs went so far as to work with Congress in California to make it easier for businesses to donate computers to schools. And Apple did its part by donating more than 9,000 Apple II computers to districts in the state. Fast-forward to 2010 and Apple made it even easier to utilize technology for education by introducing the iPad. While iPad was a fantastic device right out of the gate, tools to manage these new devices and operating system were very basic. Management was a manual and hands-on process, and there weren’t easy ways to scale up from a handful of iPads. 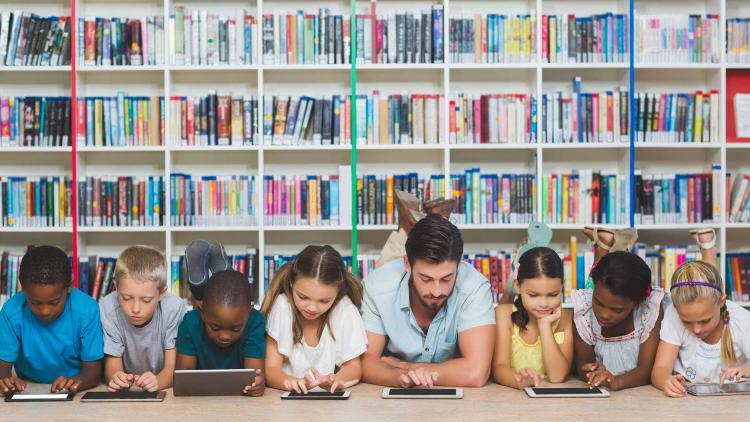 Despite some of the early challenges, classrooms began seeing the tremendous educational value that iPads offered through access to a world of apps and resources. How to deploy and purchase apps? What’s our school’s Apple ID strategy? How are we going to update devices and software? What’s our overall device management strategy? With iOS 9.3, Apple unveiled education-altering features: Apple School Manager, Personalized Shared iPad, Classroom app and Managed Apple IDs. How do these features impact students, teachers and IT, and how does MDM play into all of this? Watch this video to get educated on the education capabilities of Apple and MDM.